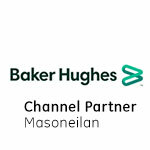 GE’s Masoneilan 170 through 173 are a series of small, self-contained single-seated regulators for pressure reducing and back-pressure (relief) applications. They feature both light and heavy duty configurations and the flexibility to handle a wide range of duties for accurate control of air, liquid and saturated steam as well as customization for more difficult applications. 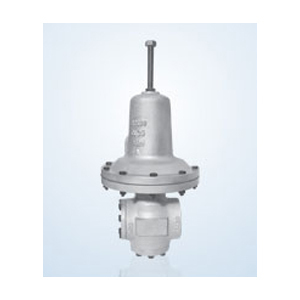 GE’s Masoneilan 174 Series pressure regulator is designed specifically for accurate low-pressure regulation of air or gas services. Soft-seat construction and a lever actuator help ensure consistent tight shut-off. Additionally, the large actuator diaphragm area provides highly sensitive modulation at low-pressure settings.